You can spend a lot of money on trying to get your kids to sleep well. 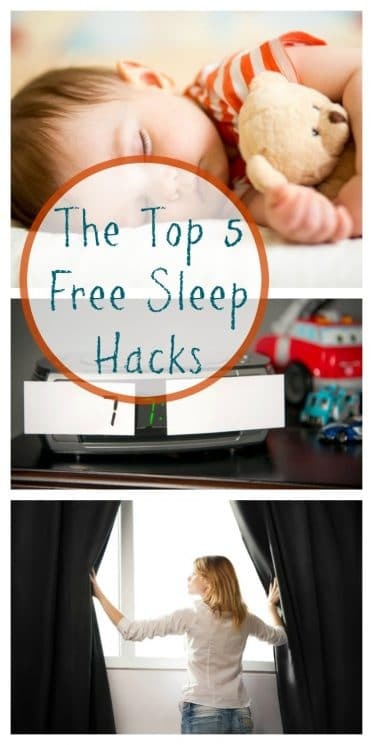 We have FREE sleep hacks that work well with kids that you won’t have to spend a penny on. It seems as though every time I log onto social media I see another expensive product marketed to parents which claims to put an end to all your little one’s sleep troubles. Parents are bombarded with everything from lotions to gadgets promising to turn your evening nightmares into sweet dreams- the only catch is it will cost you a small fortune. While some products may be helpful, less is usually more when it comes to teaching the skill of healthy sleep. Here are the best sleep hacks I’ve discovered in my work as a Child Sleep Consultant that won’t cost you a dime. Encourage independence and a more appropriate wake up time by bringing a digital clock into your child’s bedroom. 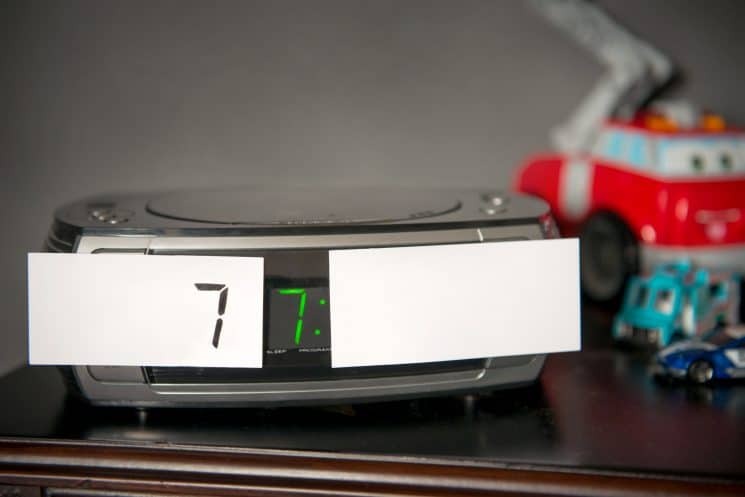 Instead of purchasing an expensive tot clock, cover the minutes with cardstock or electrical tape and teach your toddler to recognize a 6 or 7 (whichever time you have decided is morning in your home). When your child sees a 6 or 7 on the clock, it’s okay to get out of bed. Combining this with behavioral strategies, such as a reward system, and a consistent response if the child gets out of bed at an inappropriate time, is an effective way to keep your little rooster from being up with the birds. Do you have a little monkey who is jumping out of the crib? 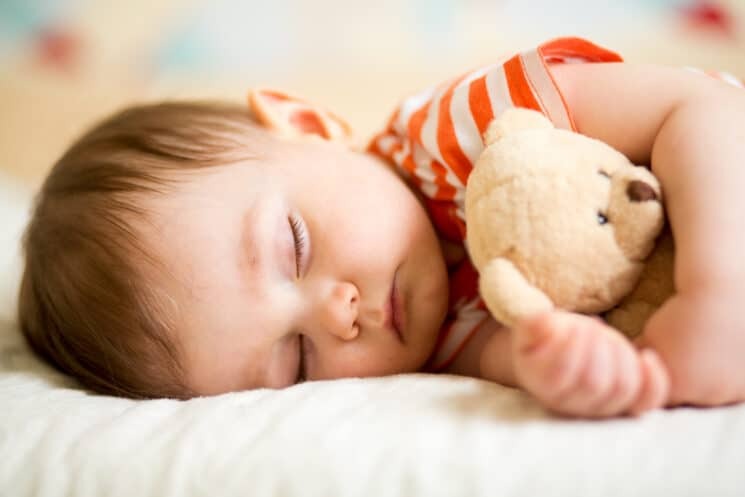 If your child is not ready for the responsibility and freedom that a big kid’s bed offers, save yourself many sleepless nights and the early purchase of a new bed by extending the life of your crib. Many cribs have a taller headboard and a lower footboard. Place the crib in the corner of the bedroom and flip it around so the headboard faces out and the footboard faces in. The presence of light interferes with the body’s natural production of melatonin. This can delay the onset of sleep and make it difficult for the body to reach the deepest stages of sleep. If your child sleeps well in his dark bedroom at home but is a restless sleeper during a vacation, consider bringing along your own travel blackout blinds. Throw some large black garbage bags and painter’s tape in with your other travel necessities to create a healthy sleep environment on the road. 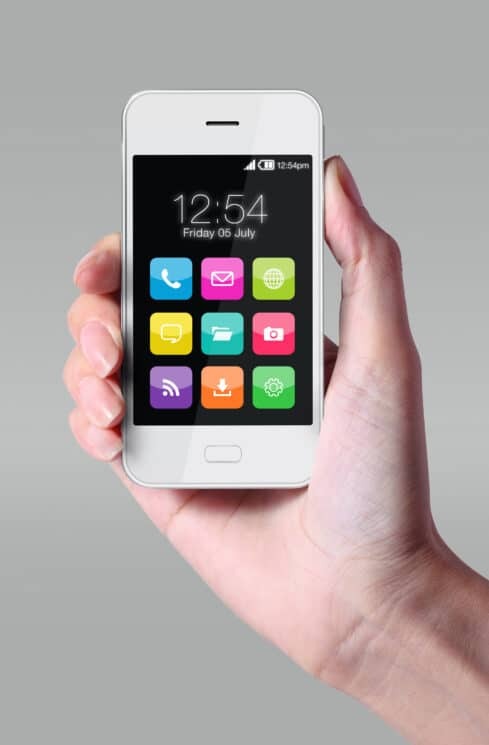 Do you have an old smart phone taking up space in a drawer somewhere? Instead of purchasing an expensive sound machine for your child’s room, download a free app on an old phone to create the same effect. You can leave the phone connected to the charger and plugged in so you never have to worry about it running out of batteries. It’s important to choose a white noise app that doesn’t loop or have any obvious changes in sound. Some are better than others, so be sure to take a listen before placing it in your child’s room. What are two things that parents of young children love? Coffee and Naps! Here’s a sleep hack that lets you treat yourself to both. The alertness-boosting effect of a cup of coffee typically peaks about 30 minutes after it’s consumed. By combining a short 20-30 minute power nap with a cup of coffee consumed prior to nodding off, you can enjoy the benefits of the caffeine timed perfectly with the benefits of the nap. Keep in mind it can take as long as eight hours for the caffeine from a cup of coffee to leave your system, so to encourage a more restful night sleep, be sure to take your coffee nap at the beginning of the afternoon.